Onion contains sulfur and has anti-bacterial properties to prevent scalp infections that contribute to hair loss. 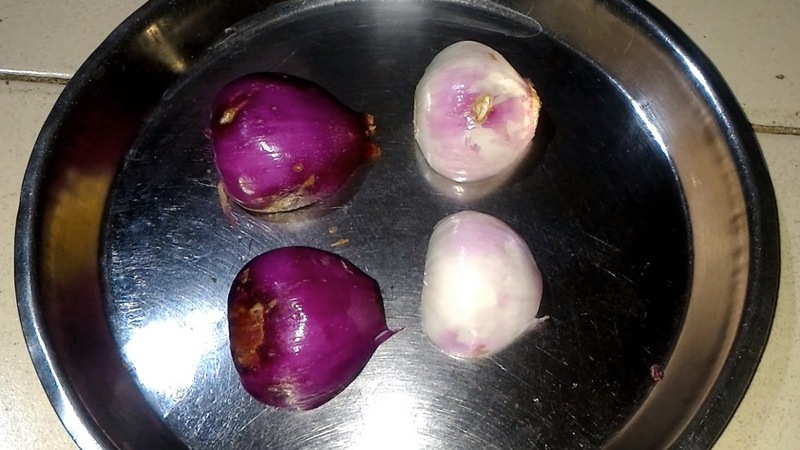 Onion juice improves the blood circulation and expedites hair growth. It also helps to prevent premature greying of hair. 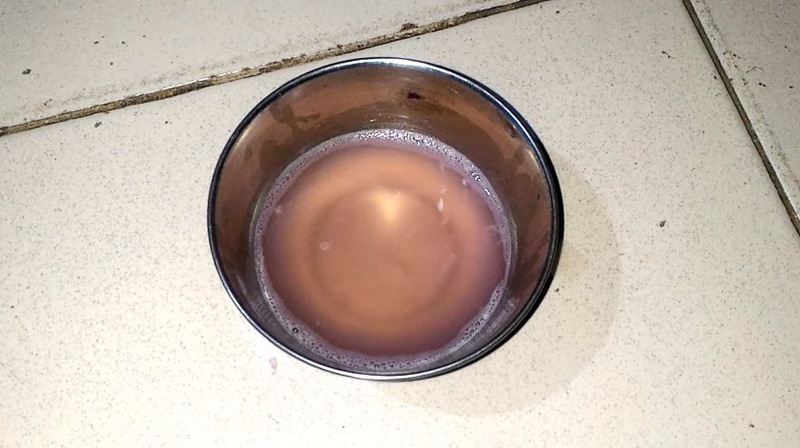 Simply onion juice is very beneficial for our hair and skin. 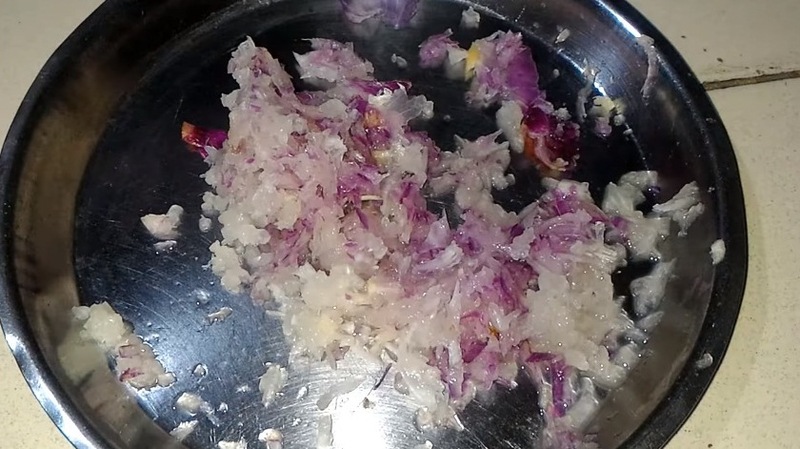 Some people want to know how to extract onion juice, so today in this article; I am showing you how to extract juice from an onion without a juicer. First peel off the onion and cut into half pieces. 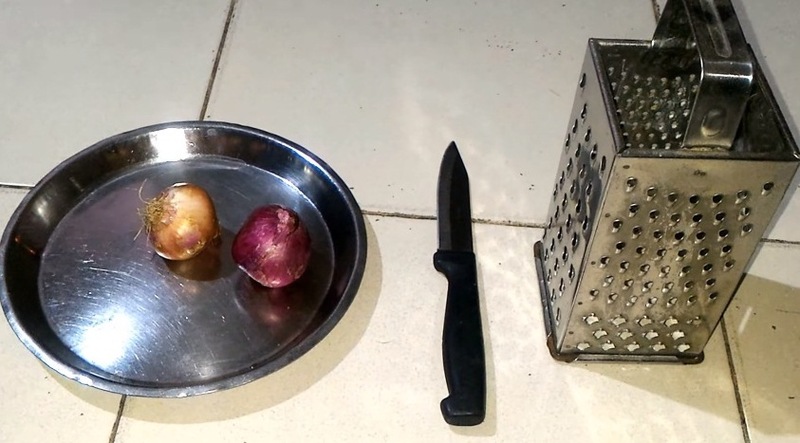 Wash the chopped onion with clean water and then grate it using the grater. 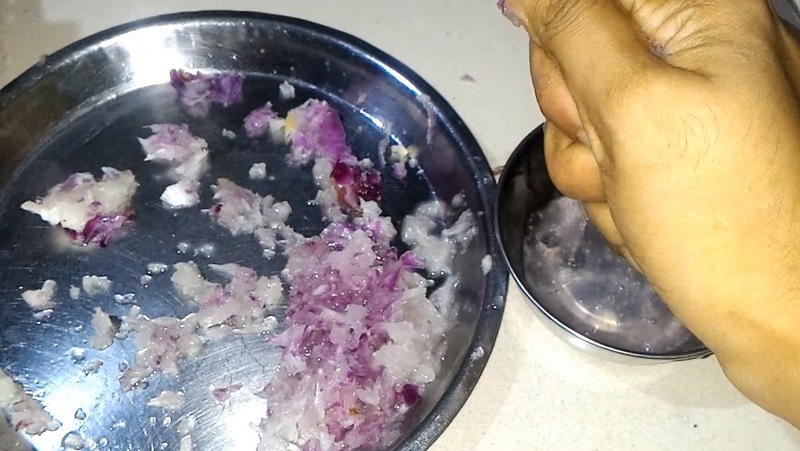 Hold the onion pulp in your hand and press it to squeeze the onion juice in a bowl. Your onion juice is ready for the use.